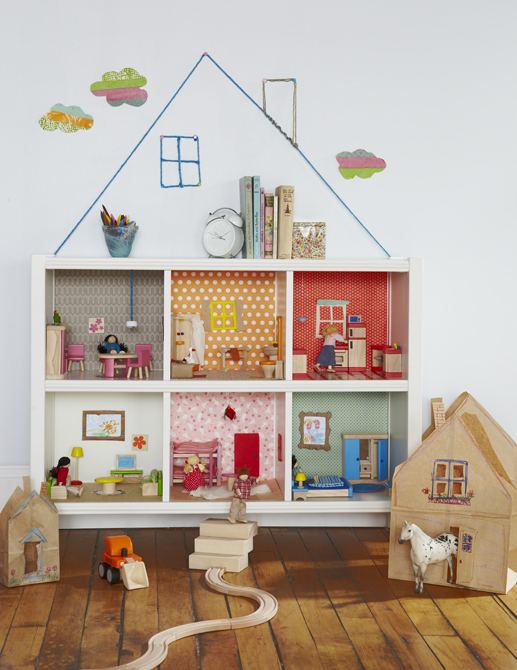 I've had my eye on creative dollhouses lately....love them so much. Gabe sometimes plays with an awful plastic dollhouse at daycare. This is SO much better. I gotta a) get a bigger house and b) stop being so lazy!